The soul of what we do here at Fresh Start Growers Supply is gardening. We have our hands in the dirt all day long! We believe that is the best way to know what our customers need and want. 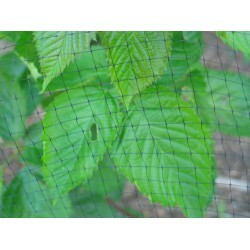 So no matter what you are doing with your garden, we can help. Soil management, plants, seeds, insect and disease management, beneficial insects -it doesnt matter, we will be glad to guide you to success! Let us know how we can help. 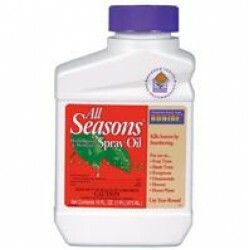 All Season Horticultural Oil Concentrate, Qt. 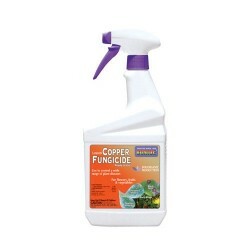 Recommended for organic gardening, this is a high grade paraffinic oil that may be used as a growing season spray, dormant spray (no leaves), or delayed dormant (green tip) spray to control overwintering eggs of red spiders, scale insects, aphids, bud moths, leaf roller, red bug, codling moth, blist.. Recommended for organic gardening, this is a high grade paraffinic oil that may be used as a growing season spray, dormant spray (no leaves) or delayed dormant (green tip) spray to control overwintering eggs of red spiders, scale insects, aphids, bud moths, leaf roller, red bug, codling moth, bliste.. 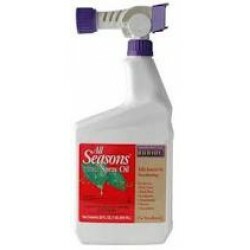 Brand: Fresh Start Model: All Seasons Horticultural Oil Spray, Qt. Recommended for organic gardeneing, this is a high grade paraffinic oil that may be used as a growing season spray, dormant spray (no leaves) or delayed dormant (green tip) spray to control overwintering eggs of red spiders, scale insects, aphids, bud moths, leaf roller, red bug, codling moth, blist..
Ammann 5" Stirrup Garden Hoe, also known as a "hula-hoe", these hoes have a hardened spring-steel blade that cuts in both directions for high efficiency. Unlike a fixed-blade ?scuffle? 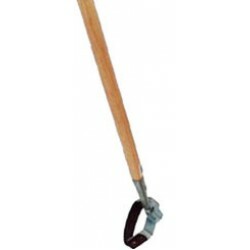 hoe, this head has a limited-swivel joint at the top which gives the blade an aggressive entry angle into the soil ..
Ammann 7" Stirrup Garden Hoe, also known as a "hula-hoe". These hoes have a hardened spring-steel blade that cuts in both directions for high efficiency. Unlike a fixed-blade hoe, this head has a swivel joint at the top which gives the blade an aggressive entry angle into the soil both pushing and p..
Ballistol is an environmentally friendly alternative lubricant that can be used to clean, protect, and lubricate just about anything. It is plant based, not petroleum Wood, leather, metal, rubber, it don't matter. 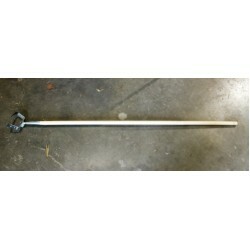 Use on garden tools, firearms, sporting equipment, machinery, and more. Lubricat..
Ballistol is an environmentally friendly alternative lubricant that can be used to clean, protect, and lubricate just about anything. It is plant based, not petroleum. Wood, leather, metal, rubber, it doesn't matter. 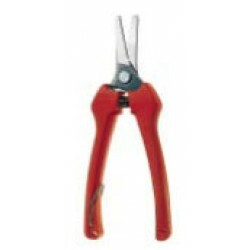 Use on garden tools, firearms, sporting equipment, machinery, and more. Lubri.. Brand: Fertrell Model: Bio-Hume Liquid Humate Concentrate, 1Gal. Bio-Hume Humate Concentrate, 1 gal. 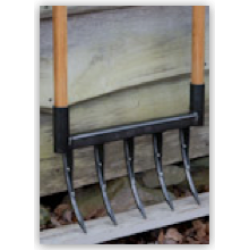 The broad fork is a secondary cultivation garden tool used to manually break up densely packed soil beds, to improve aeration and drainage. The five forged tines have a 9" penetration depth and working width of 17.5". This is an excellent secondary secondary tillage tool but not recommended for turn..